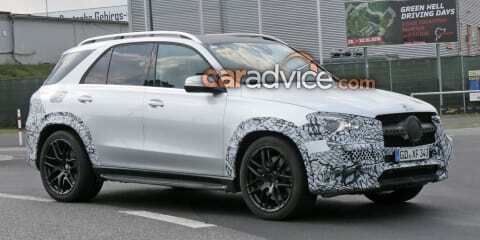 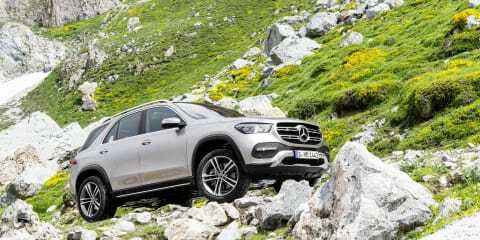 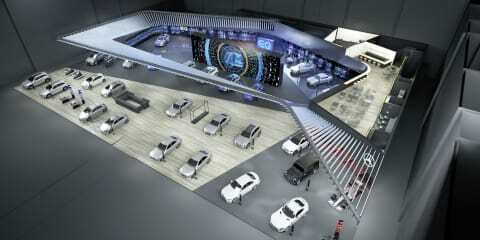 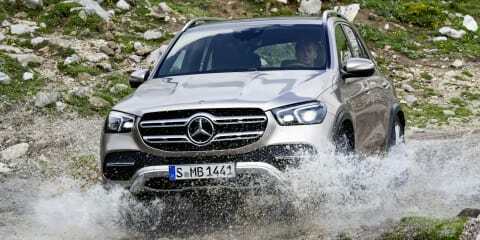 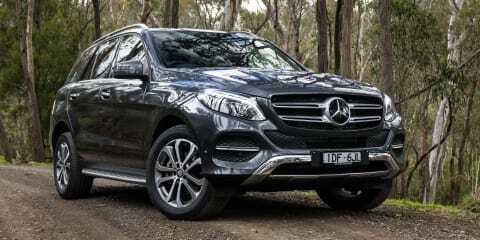 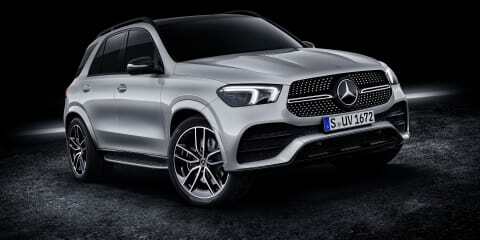 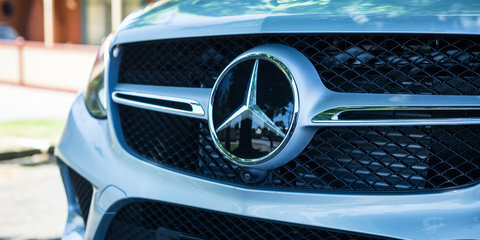 The Mercedes-Benz GLE has come of age in its all-new fourth generation. 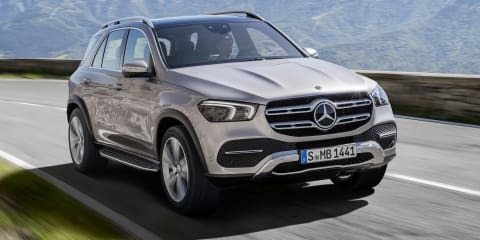 It’s brimming with tech and grows into a seven-seater, but is it a finer large luxury SUV? 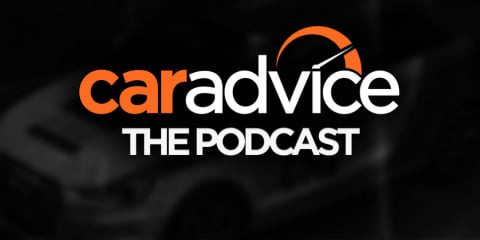 CarAdvice podcast 120: How did the i30 N get its exhaust note? 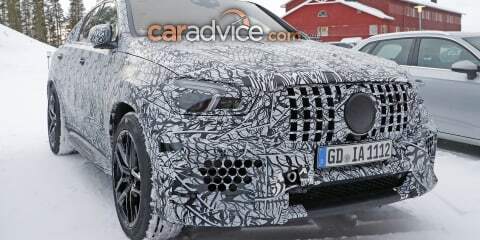 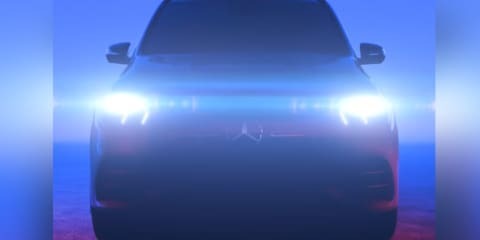 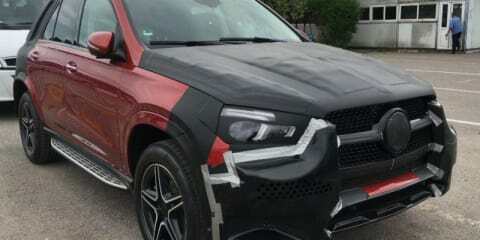 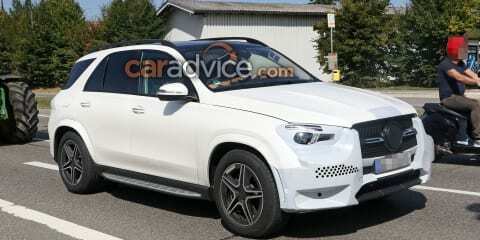 The 2019 Mercedes-Benz GLE’s suspension is super crazy insane: it can enable three-wheel motion, hop the GLE out of ruts, and lean into corners.